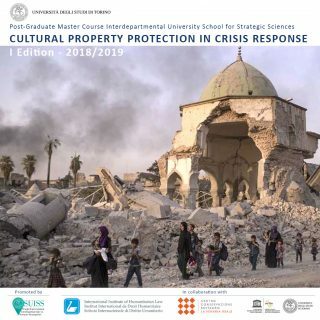 The first international Master in “Cultural Property Protection in Crisis Response” is being launched by the University of Turin. 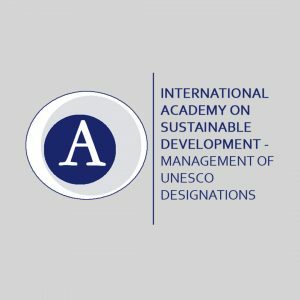 It consists of a training program that expressly addresses, through an interdisciplinary approach, the modalities for intervening on cultural mobile and immovable properties, in emergency and crisis scenarios, with specific reference to the guidelines and protocols expressed by UNESCO and the international community. The importance and the role of culture in crisis and post crisis scenarios has relevantly raised in the recent years, due to the emerging of new forms of conflicts and to the intensification of disasters, turning into international campaigns and a global response towards heritage protection, communities identity and cultural expressions safeguarding, and the control of illicit traffics and activities. In this context, the Master in “Cultural Property Protection in Crisis Response” is designed for a mixed target of civilians, military personnel, NGOs, peacekeepers, and in general all the operators with a role in intervening in field operations in armed conflicts or disasters scenarios, as well as those ones operating in the post-conflict or post-disaster recovery process. The course aims to prepare a future generation of professionals with a multidisciplinary background and advanced expertise in the protection of cultural property in time of crisis and, more widely, in the role of culture for addressing the social and economic recovery of affected areas. The post-graduate master course is organized by the SUISS (Interdepartmental University School for Strategic Sciences) in collaboration with Comando per la formazione e Scuola di applicazione dell’Esercito Italiano, Torino; International Institute of Humanitarian Law; Centro Conservazione e Restauro “La Venaria Reale” and is managed by Corep. 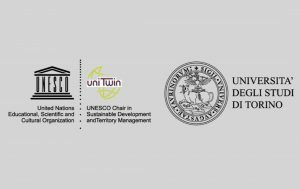 Fondazione Santagata contributes to the course as Unesco Chair of Sustainable Development and Territory Management , which is also partner of the master. Cooperation among different subjects, community engagement, and a proper use of all the available resources is essential in correctly approaching crisis scenarios. The Master is thus targeted on a mix of civilians, military personnel, NGOs personnel, volunteers, peacekeepers, government authorities, community leaders, cultural sites managers and operators, and, more in general, all the persons with a role in intervening in field operations in armed conflicts or disasters scenarios, as well as those ones operating in the post conflict or post disaster recovery process. 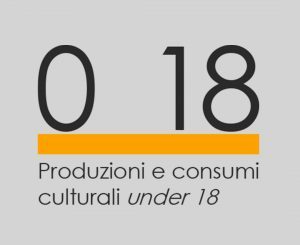 This project aims to contribute to the international community -starting from the United Nations and UNESCO- mobilization towards the protection of cultural heritage.